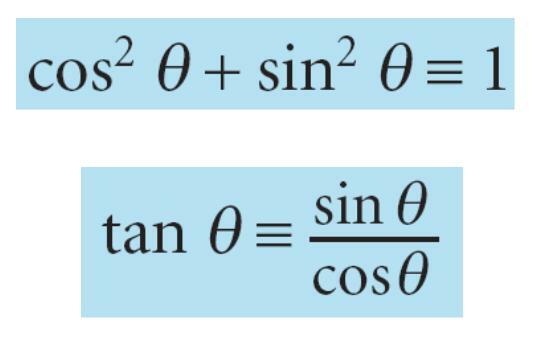 trigonometric-identities-questions – questions for pupils using their knowledge of trionometric identities. these are just questions… where are the answers? I do not necessarily provide answers with the worksheets I put up here. Sorry about that! !